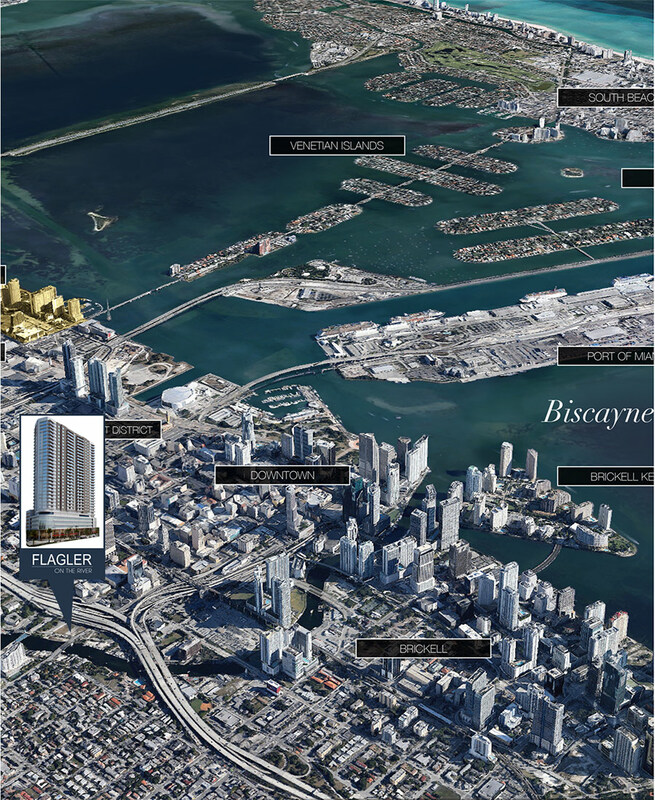 Flagler On The River offers the best locations to live, work, and play in Miami right outside your front door. It is within walking distance to major employment centers such as Government Center, the Main Public Library and Metrorail Station, and a host of other city, county and Federal government offices. Major banks, law firms and private businesses are also within reach. Living at Flagler on the River will allow you access to enjoy everything Miami has to offer, including cultural events, entertainment, culinary experiences, and sporting opportunities throughout the year. Access to the river is an added bonus and will ensure you are connected to city life via the river walk as well. From South take EXIT 2A. 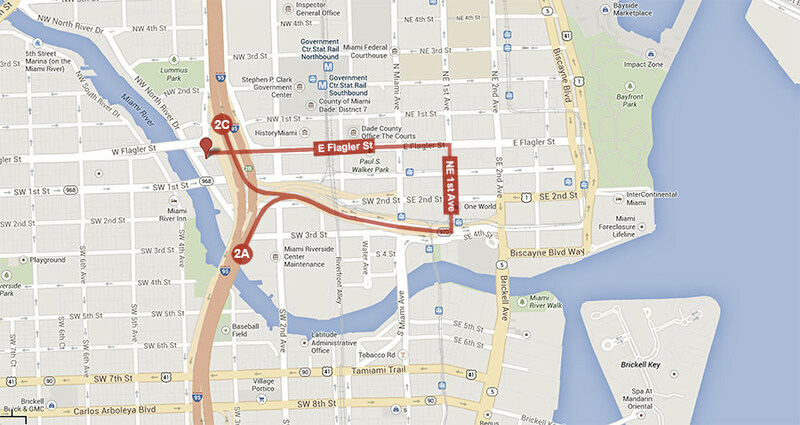 Turn Left onto NE 1st Ave and then make another Left on Flagler St. The destination will be on your left. From North take EXIT 2C. Turn Left onto NE 1st Ave and then make another Left on Flagler St. The destination will be on your left. Copyright © Melo Group. All Rights Reserved.